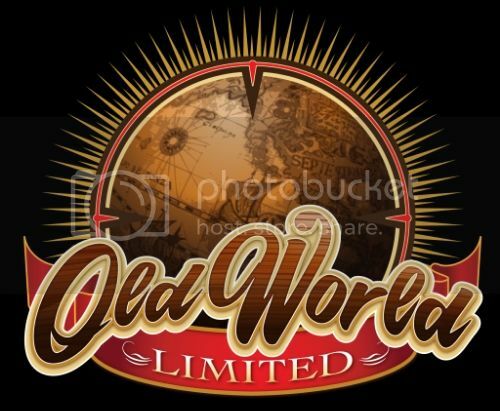 Things have been a little crazy here at Old World Limited! Medical Monkeys have arrived! 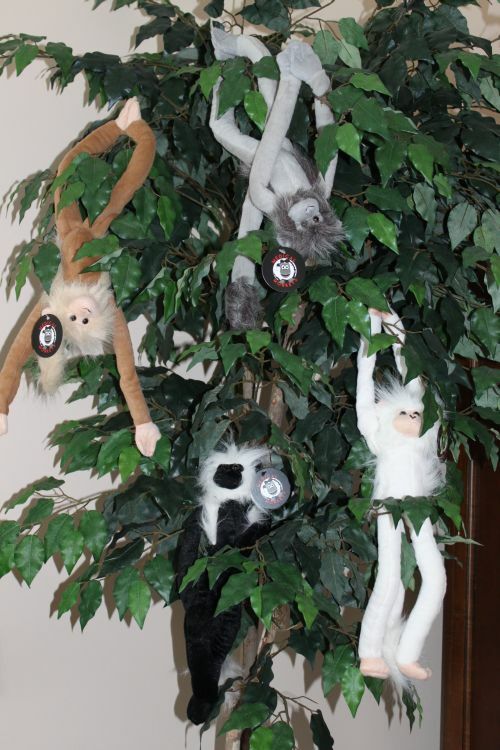 Instead of sending flowers, plants, candy or balloons to someone who is not feeling well, send a fun Medical Monkey…and $10.00 of your purchase goes to the charity of your choice! Flowers and plants need maintenance, candy gets eaten, balloons deflate. Medical Monkeys are pure fun! They find the most unusual places to hide! They are just hanging around until they find forever homes! Back of the Medical Monkeys tag – “Medical Monkeys hang around while you’re feeling down.”, and name of charity you have chosen.